The author of 30 critically acclaimed works, Walter Mosley has had his novels translated into 23 languages. 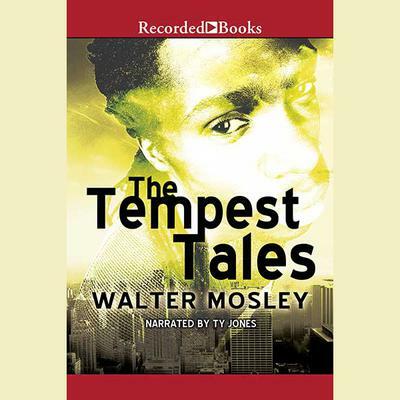 The Tempest Tales, an Essence Book Club Recommended Read, features Tempest Landry, a black man shot down by an over-eager cop. But that's not the end of the line for Tempest. Unwilling to accept St. Peter's judgment that he spend eternity in Hell, Tempest is sent back to Harlem- guardian angel in tow-to make things right.